Welcome Hotel Nice Sorrento	This small cosy hotel offers cheap hotel accommodation right in the heart of Sorrento, close to some of the most visited and alluring sites of the beautiful Campania region of Southern Italy. 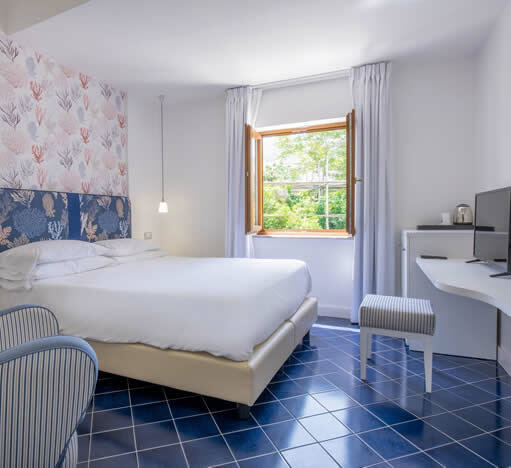 Relaxation and tranquility are guaranteed at this intimate recently refurbished cheap central hotel in Sorrento. Budget Accommodation Accommodation is ideal for families, students, couples and backpacker travellers looking for an upgrade from hostel accommodation in Sorrento without breaking the bank. The hotel is tastefully decorated with charming adornments and extremely well-furnished. Visit the Hotel Nice Sorrento Rooms & Services page for further in-depth details. 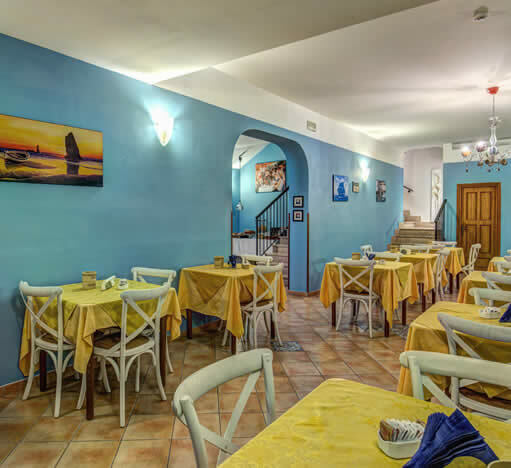 Value for Money Sorrento Being located 50 metres from the bus and train stations of Sorrento makes this budget family friendly hotel extremely accessible and an excellent choice for backpacker and InterRail travellers looking for a well connected upgraded hostel in Sorrento. All rooms at the hotel offer value for money budget priced accommodation in the centre of Sorrento and customer satisfaction is assured. 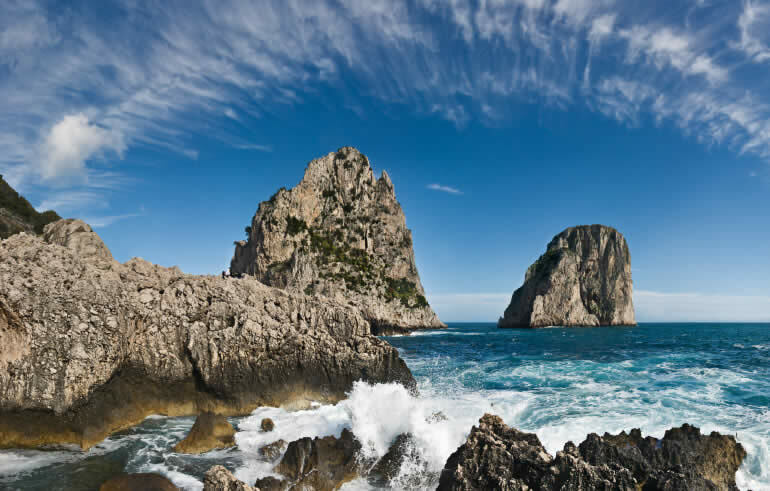 Cheap Hotel Comfort and Quality This cheap hotel accommodation is also handy for visiting the beautiful Amalfi Coast. At the Hotel Nice Sorrento Location page there’s further information on where we are. 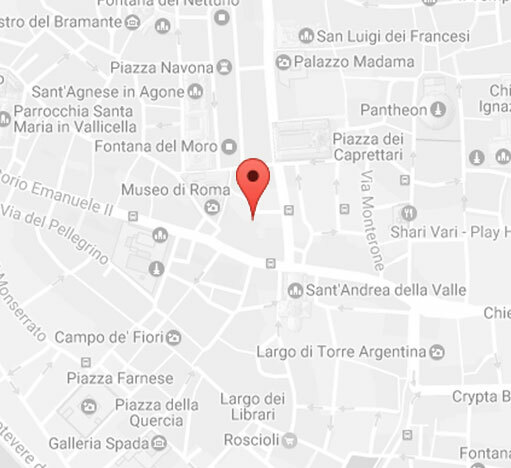 The Hotel Nice Sorrento is an excellent choice for travellers searching for budget accommodation in Sorrento without compromising comfort and quality. Online Booking Best Rates If you want to check room availability now or book a room instantaneously, consult the Hotel Nice Sorrento Online Booking page. 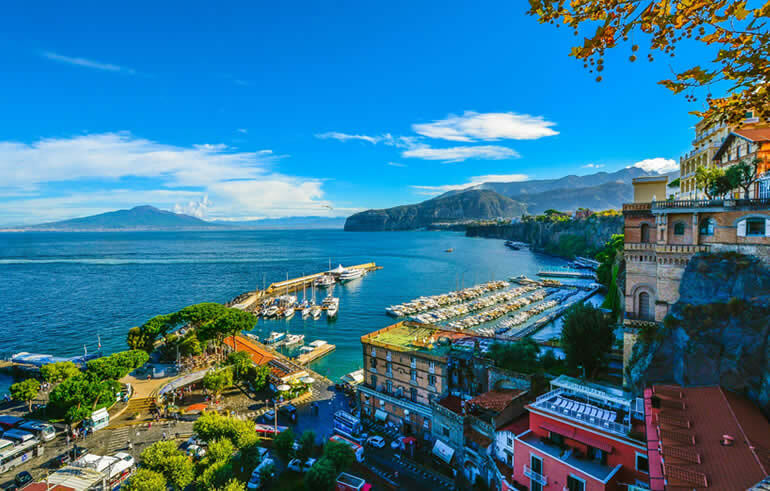 The best possible rates are guaranteed when you deal directly with the Hotel Nice Sorrento and watch out for special deals available throughout the year.